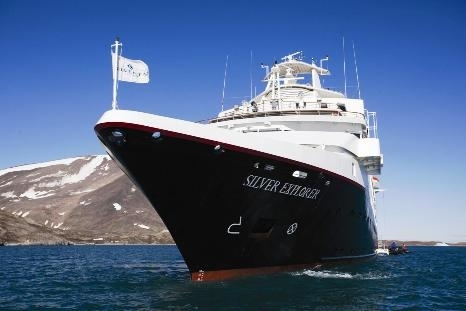 Silversea Cruises purpose-built Silver Explorer expedition ship (formerly the Prince Albert II) has been designed specifically for navigating waters in some of the world’s most remote destinations, including both of earth’s polar regions. 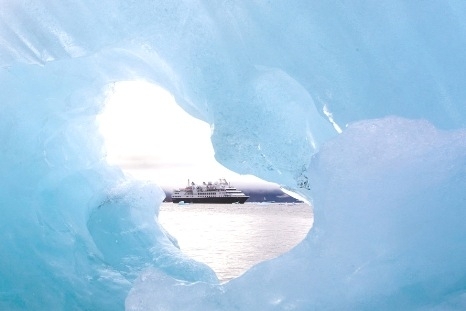 A strengthened hull with a Lloyd’s Register ice-class notation (1A) for passenger vessels enables Silver Explorer to safely push through ice floes with ease. 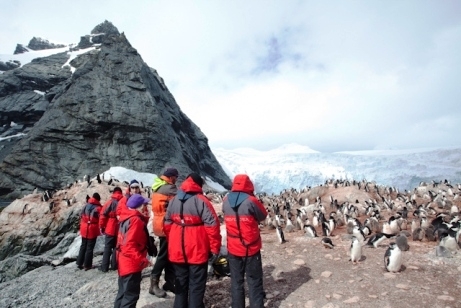 Silversea Expeditions guests will not only enjoy day after day of authentic adventure, but also be pampered by Silversea’s trademark all-inclusive indulgences. 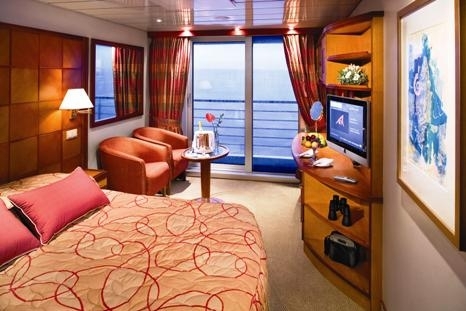 All accommodations have ocean views and personalised butler service, and dining is always an exquisite affair. Combining true expedition cruising with an elegant onboard lifestyle, the Silver Explorer is one of the best ships to discover off-the-beaten track destinations. A fleet of Zodiac boats allows guests to visit ashore and an expert Expedition Team provides insight and understanding to each Silver Explorer cruise adventure. Choose from a premium selection of fine wines, champagnes, spirits, bottled water, soft drinks and specialty coffees - all with Silversea’s compliments. 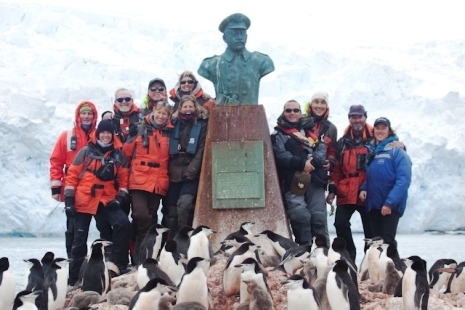 For guests aboard expedition itineraries bound for Polar regions.